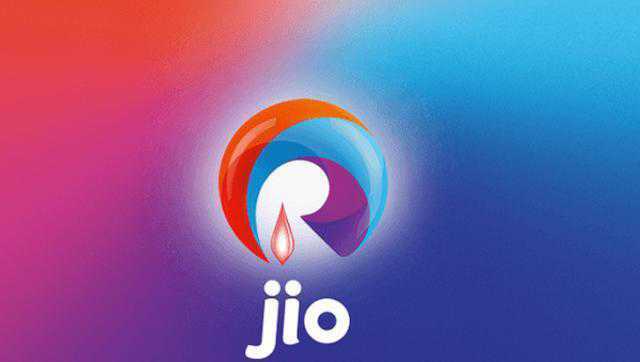 Prayagraj: India's leading mobile network operator Jio has come up with an interesting offer, 'Kumbh Jiophone' for crores of devotees thronging the fair starting January 15, a statement said here on Tuesday. According to the statement, the 'Kumbh Jiophone' will be equipped with all minute and important information. Apart from train and bus station information, the phone will also contain details regrading the different holy baths and the days which have been assigned to them. With a view to solve issues related to relatives or friends getting lost in the grand fair, the phone gives a unique feature of 'family locator' which will provide the missing person's location immediately. Apart from receiving information, the 'Jio TV' available on the phone will allow the devotees to watch a video broadcast of the special events and programmes happening in the Kumbh fair. 'Kumbh Radio' is also available for tuning in to devotional songs. Major social media applications like YouTube, Facebook and Whats App are also available on this special phone, allowing people to connect with their family and friends in and outside the country. The statement said that the 'Kumbh Jiophone' is available for an attractive price of Rs 501 under a special exchange offer.